Thanks Joe for the kind words! 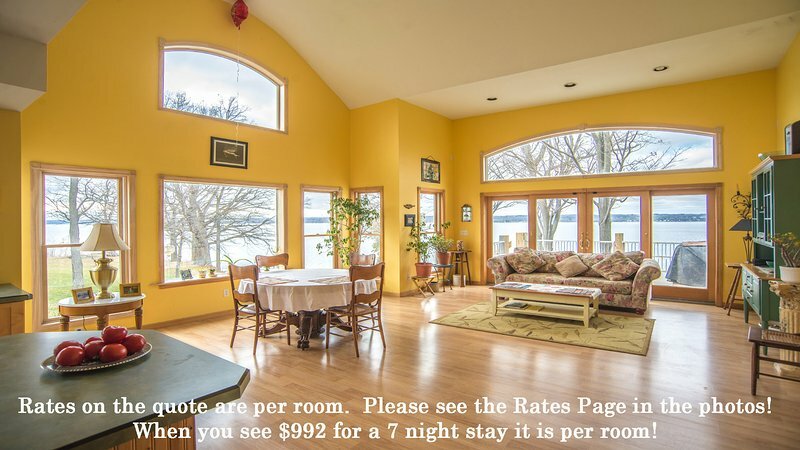 Awesome rental on the lake! Amazing views and very peaceful! 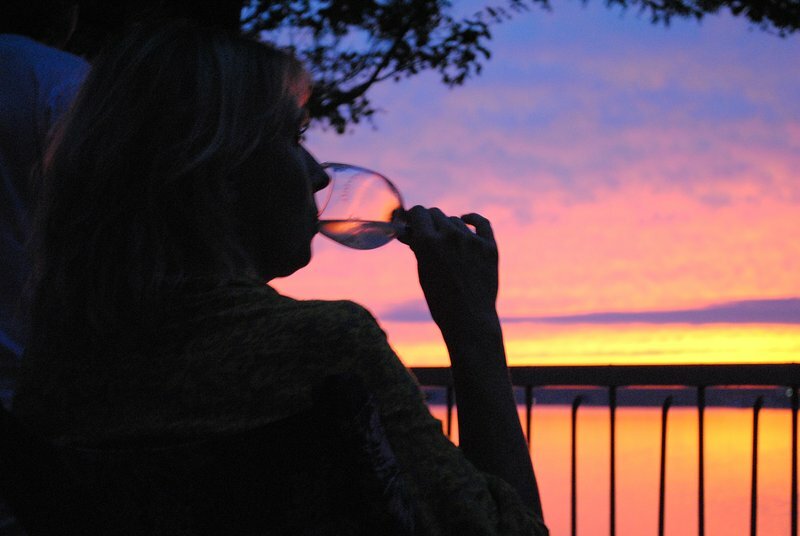 Definitely one of the best views in the finger lakes! Can't wait to stay again! 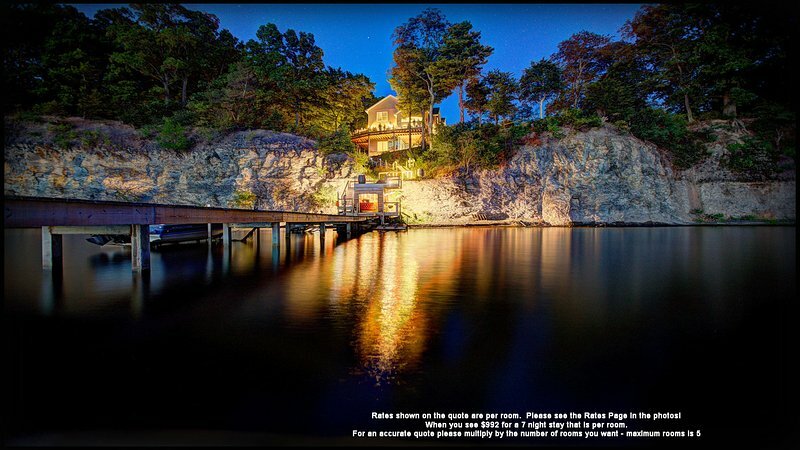 •	Dockside Waterfall Bar - Refrigerator, Charcoal Grill, Folding Chairs, Sound System for smartphone plug-in •	Private waterfall – lighted at night •	Plenty of Fishing Gear included with rental – *NYS License required – download from Internet •	Picnic Baskets and Coolers available for day trips •	Zugibe Winery is a four minute walk through their vineyard •	Three Brothers winery is a ten minute walk •	Bottomless Brewery is a 5 min drive •	Ventosa Winery is a 5 min drive •	Geneva and restaurants are 15min away. Rochester, Syracuse and Ithaca are each one hour away. •	Wine/Beer/Cider Trail maps provided as well as a briefing on where to wine and dine and sightsee. Also provided are Free Tasting passes for selected wineries.